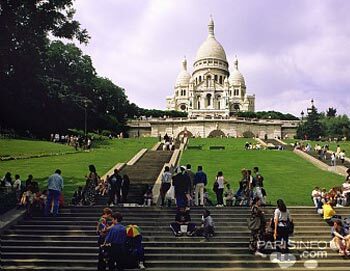 Montmartre is the famous and historic district in Paris, and home of the Sacré-Cœur Basilica. 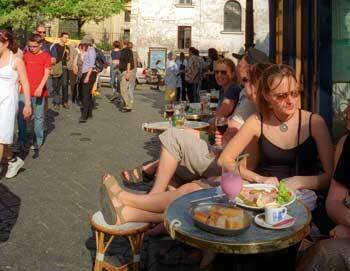 Montmartre is perfect for walking tours, and we have several guided tours to choose from. Don't miss this when you're in Paris! Spend a romantic evening in Montmartre with dinner and live entertainment! Get picked-up at the center of Paris and driven to the foot of the hill of Montmartre in a luxury bus. Here you'll get served a lovely dinner with wine, while a pianist or singer will entertain you. Surprise someone you love, book your dinner from home!